U-Linc could transform a number of industries, including the hospitality sector. U-Linc could allow hotels to develop a unique experience for each customer, as well as grant key access to rooms and leisure centres. Anmar Rassam, CEO and Founder of U-Linc Limited, said: "Connected devices are becoming more prevalent in our day-to-day lives. The only problem is that they are not as connected as they appear to be. We are living in a strange world where you have to download separate apps to fully control your lighting, thermostat, fridge, security camera and doorbell. "What U-Linc offers is a simple and elegant location to discover and control the increasing number of IoT devices in our lives. More importantly, we can work with manufacturers and vendors to fine-tune the U-Linc interface so that customers have the best possible experience." Professor David Sampson, Vice-Provost of Research and Innovation at the University of Surrey, said: "We are proud that U-Linc was developed here at the University of Surrey's 5G Innovation Centre. U-Linc is indicative of the forward and enterprising thinking that we encourage our researchers to adopt. We are excited to see how this product develops in the years to come." 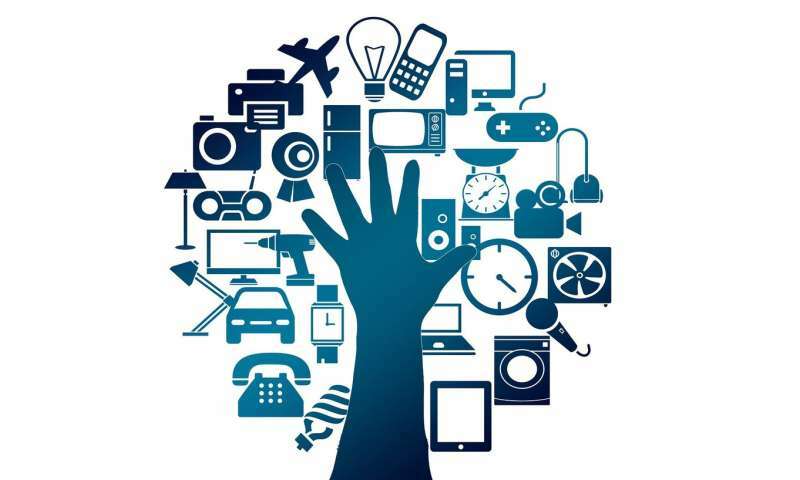 The IoT market is predicted to be worth £81 billion to the UK's economy by 2020, with the manufacturing sector set to be the biggest beneficiary.